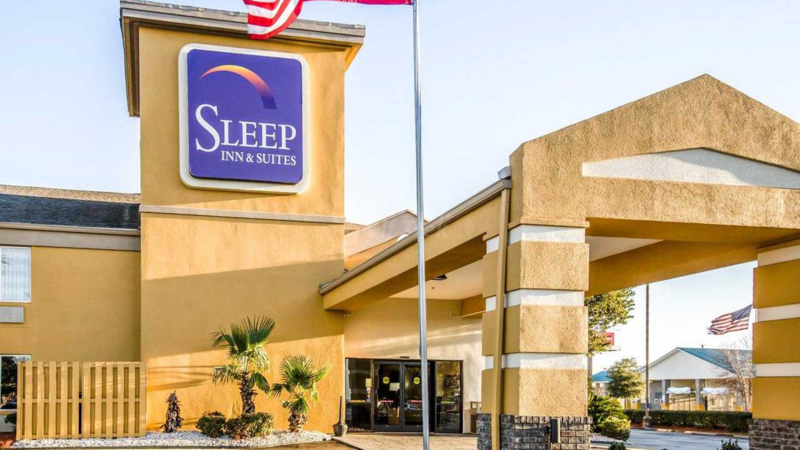 Perfectly located three miles from the Atlantic Ocean, the Sleep Inn® at Harbour View is the perfect location for golfers to head North into North Carolina or South to the heart of Myrtle Beach to experience the best golf that the Myrtle Beach area has to offer. 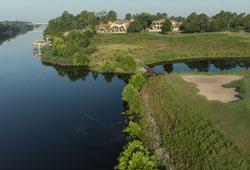 This Little River hotel is seven miles from Barefoot Landing. The Southern Elegance casino boat and the SunCruz Casino boat are within one mile of the hotel and offer Las Vegas-style gaming. Visitors will enjoy Broadway at the Beach, one of South Carolina’s best travel destinations, located 15 miles away. Myrtle Beach International Airport is 18 miles away. 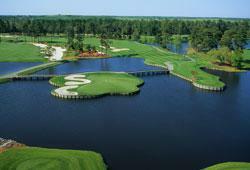 A wide variety of restaurants, cocktail lounges and challenging golf courses are minutes away. The Harbour View Golf Complex features a driving range, disc golf, miniature golf and one free round of golf per room, and is located next to the property. 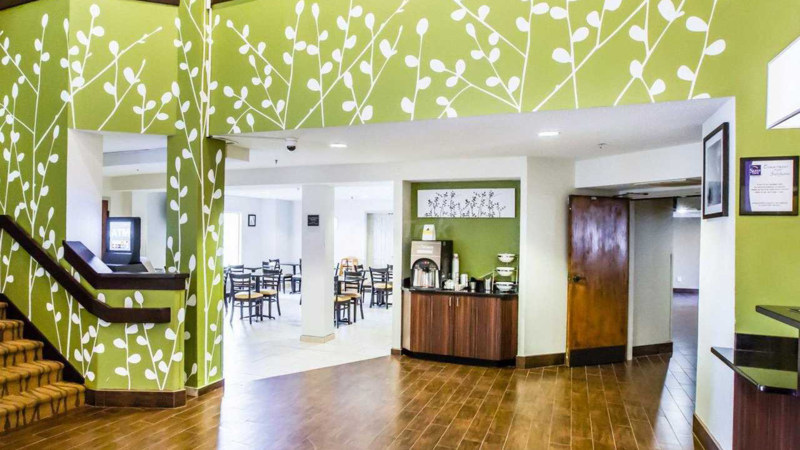 Guests of this Little River hotel will enjoy many superior amenities, including free continental breakfast, free local calls, free weekday newspaper and free coffee. 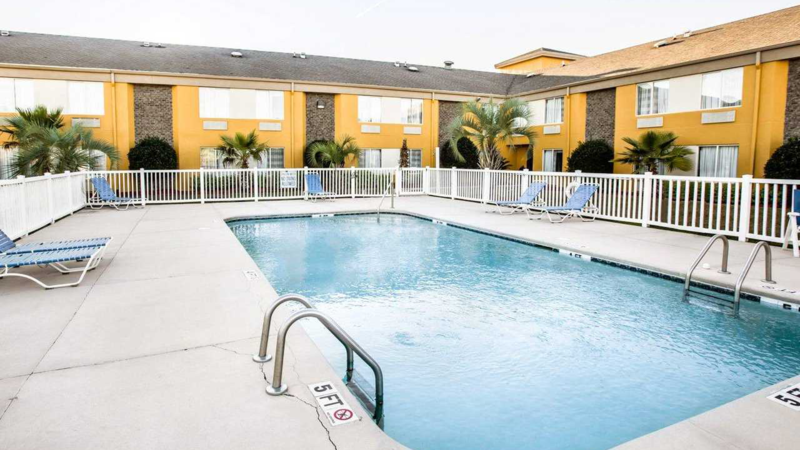 A fitness center, indoor heated pool/outdoor pool and hot tub are also featured. Travelers will appreciate modern conveniences like free wireless high-speed Internet access and access to copy and fax services. A conference room is available for most events and business functions. 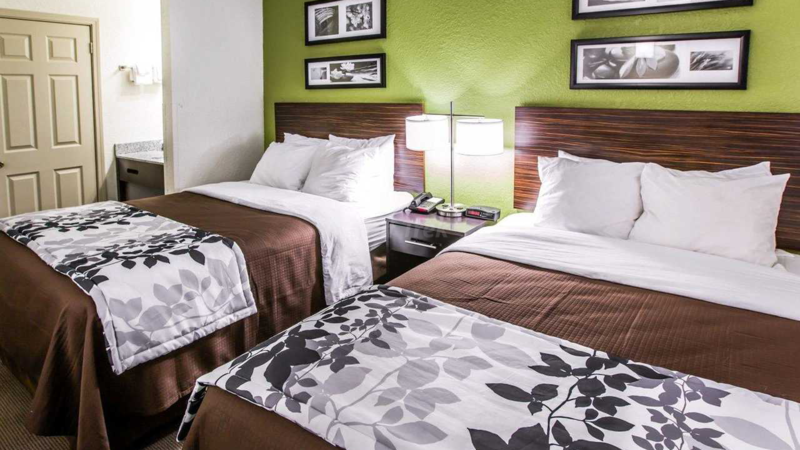 All guest rooms include coffee makers, irons, ironing boards and cable television with free HBO and VCR. Some rooms feature whirlpool bathtubs. Microwaves and refrigerators are available upon request. Guest laundry facilities and a newsstand are also available. 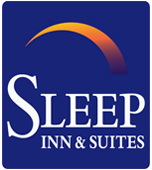 Handicap accessible and non-smoking rooms are offered. 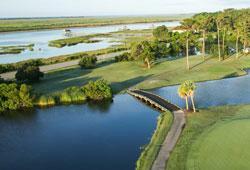 The Sleep Inn at Harbour View is the perfect hotel when playing golf courses located on the north end of the Myrtle Beach area.